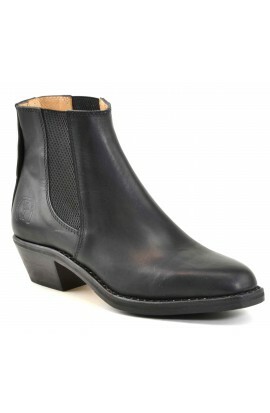 The original "Gardiane" in low boot version. Inimitable with his thick high quality leather and handcrafted for durability. Non-slip pads included. Other colors available just click here and contact us. Shipping included to mainland France.